This is from my old diary which I had bookmarked on 23rd July 2003 from a newspaper. 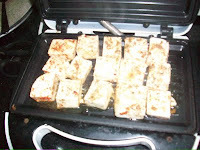 Cut paneer into 2.5 cm cubes. 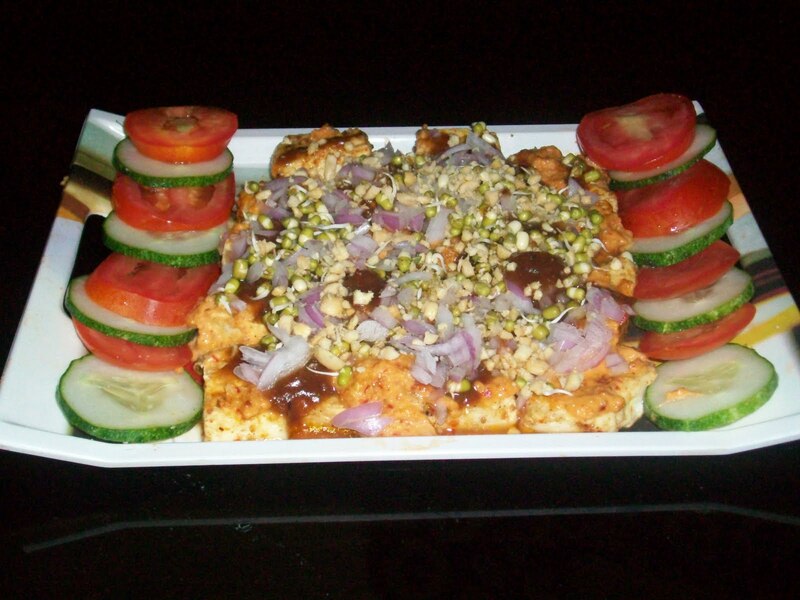 mix all the marinade ingredients and apply it to the paneer cubes. 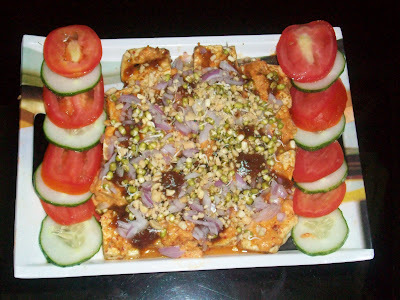 Refrigerate the paneer for an hour. Grease a baking tray and grill the paneer for 5 mins. Grind the salted groundnuts, garlic, kashmiri chillies and salt with a little water to a fine a paste. Set aside. 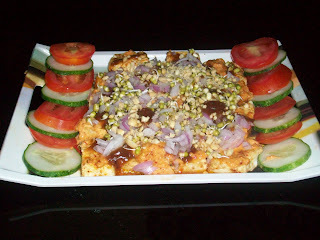 Arrange the paneer cubes in a large plate or a flat tray, pour the groundnut chutney and meethi chutney over it. Garnish with sprouted moong, onion, chaat masala, chilli powder and a few crushed groundnuts. 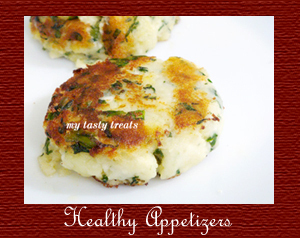 Sending this to Priya and Aipi’s "Bookmarked recipes Vol.36"
wow tats wholesome n yumm dish..
new to me !! this looks so delicious !! I want that whole yummy platter right now- seriously droolworthy stuff!! It is too good.. love it. 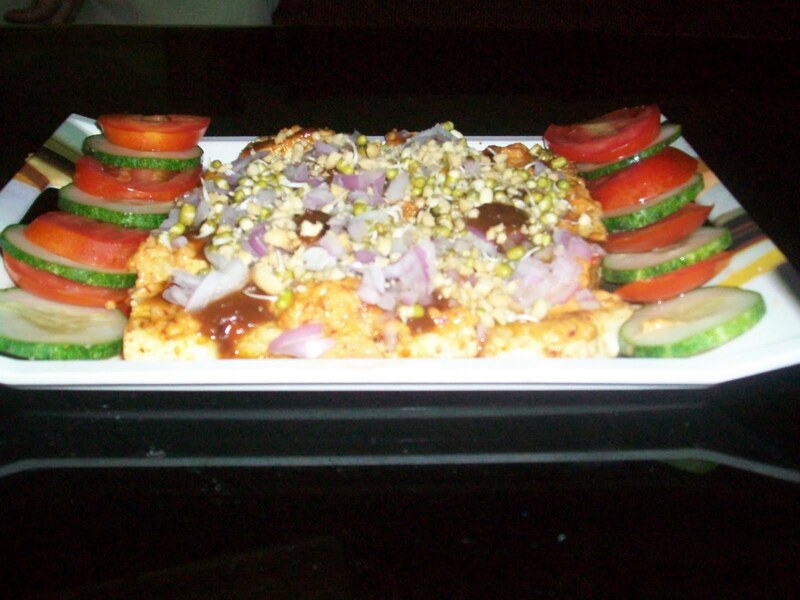 A very interesting recipe there Deeksha.I love chaat.Happy to meet you. 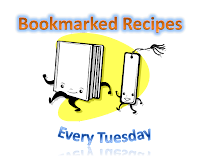 Thanks for your entry Dee. Chat looks delicious and super Healthy.